Hospitals continued to operate around the clock in 2016, but they also began to spin off specialty lines designed to serve certain niches of patients. Those services are not only more convenient for patients, but they also aim to cut the overhead expenses of hospital operators. For example, it is a lot less expensive to operate a microhospital than a major teaching facility. 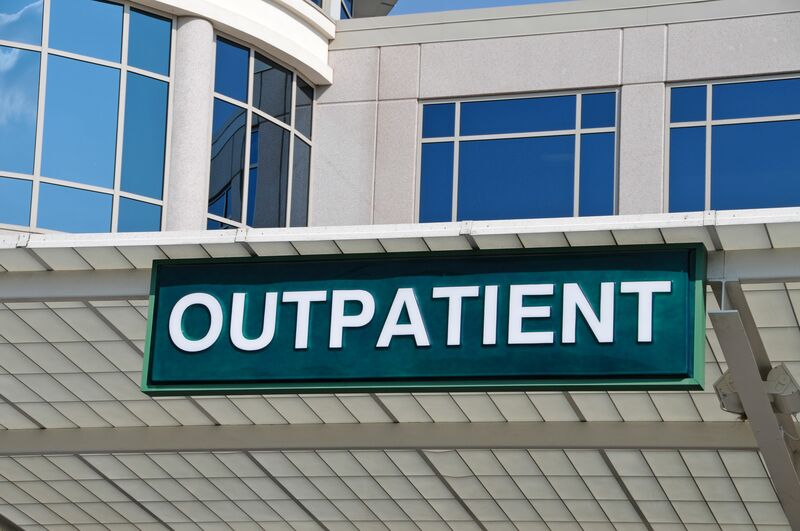 And rather than fragmenting services, organizations that offer such specialty service lines also find it helps to blur the lines between acute care and urgent care, the latter being not only more difficult to market but often subject to lower reimbursement rates than typical hospital inpatient rates. Here's a closer look at the service lines that emerged or have grown in the past year. Perhaps 2016 could be called the year of the microhospital. The facilities have only a few beds and are usually built in an urban or suburban area. Microhospitals have been built or are currently under construction in Indianapolis, Nevada, Kansas City, Texas, Colorado and Arizona. Microhospitals can answer a variety of challenges to the larger hospitals that commission and operate them. First, a microhospital can be a way for hospitals to sidestep the site neutrality rules prohibiting billing at inpatient rates if a hospital-owned facility is more than 250 feet away from the primary inpatient facility. They are also small enough to accommodate the demand of a particular geographical area that does not need the services of a full-size hospital. Some industry observers also see them as an alternative to urgent care, a concept that can be more challenging to market to patients than an actual hospital. Microhospitals are also seen as a potential way to rescue larger, financially troubled facilities. That's the theory in New York state, according to David Sandman, chief executive officer of the New York State Health Foundation. “These hybrid models of care offer a good middle ground that can meet the needs of their patients and residents in a way that’s more prudent and sustainable,” he wrote in a column this summer. Usually, when patients seek emergency services, they go to the hospital. But how about just going to the emergency room instead? That's the concept of stand-alone emergency rooms. There are currently about 500 freestanding ERs in the United States, but some observers believe that number could quadruple in the coming years. The model also represents a service line that could be potentially lucrative to hospitals because they provide services similar to those offered by hospitals but at a lower cost. Moreover, freestanding ERs are often exempt from state certificate of need laws. Freestanding ERs can also alleviate overcrowding at primary hospitals, where waits can often stretch for hours.